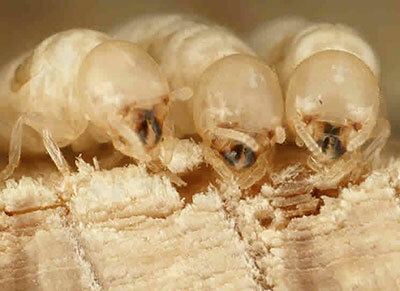 A termite colony may consist of many millions of individual termites. At its heart is the queen who is the source of all of the termites in the colony. Eradicating termites properly means locating the queen. 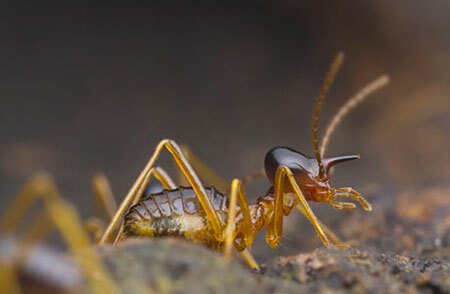 If individual termites are killed, the queen can easily replace them, so to eradicate a termite colony completely, the queen needs to be killed. This can be achieved directly or by killing so many workers there are not enough left to service her needs. The first stage of eradicating termites is a complete inspection of the infected property to determine the scope of the problem. 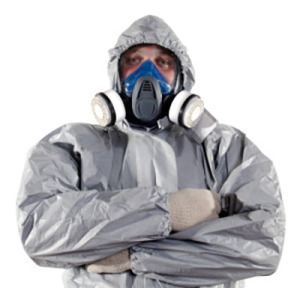 The next stage is to set up a barrier treatment to sever the connection of the infesting termites with the subterranean nest. Once this connection is broken, the termites in the building will die. Following this, the termites in the nest need to be dealt with. 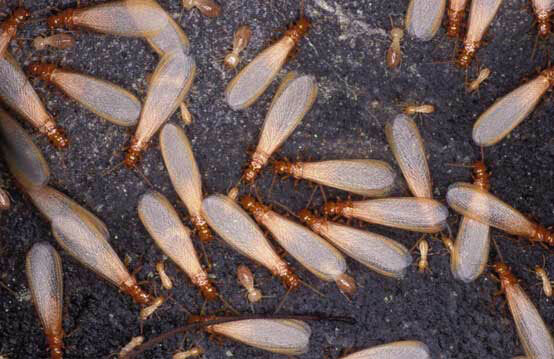 One of the best termite treatments available, Termidor, is the perfect choice. The chemical in Termidor is similar to that found in pet flea control and it actually accomplishes both barrier control and eradication. As Termidor if undetectable to termites, they will crawl through earth and tunnels that have been treated. Near to the higher concentration of Termidor at the barrier, they die in a short period of time. Further away from the barrier, they take the chemical right back into the nest, passing it on to other termites. Eventually they and the queen will also die. Termidor has been used on thousands of homes and is one of the safest and most effective termite treatments around today.